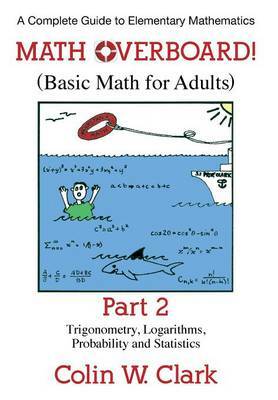 This revision of an applied mathematics book for mathematicians, biologists and economists covers the theory and methods of renewable resource management. Interest in renewable resource economics has increased greatly over the past decade and this second edition of "Mathematical Bioeconomics" includes new material covering recent developments in the economics of renewable resources. 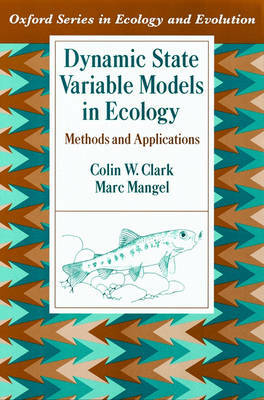 There are new chapters on the theory of resource regulation and stochastic resource models. New sections are included covering irreversible investment, game theoretic models and dynamic programming. 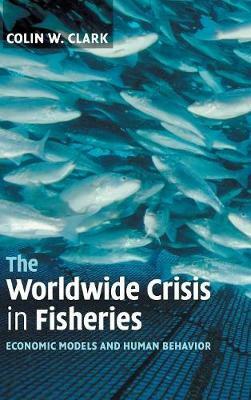 The bibliography has been expanded considerably to include recent work. 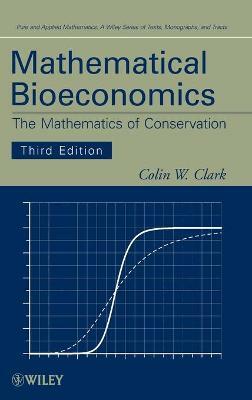 Buy Mathematical Bioeconomics: The Optimal Management of Renewable Resources by Colin W. Clark from Australia's Online Independent Bookstore, Boomerang Books.